Swift 8 berth Retreat for hire at Primrose Valley, Scarborough. 32 Inch TV in living room with Freeview. 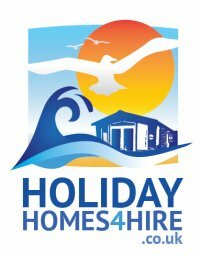 The holiday home is ideally located in the middle of the holiday resort, just a couple of minutes walk to the play area and just a short walk to Lakehouse and Funworks complex's. Weekly: - Saturday to Saturday. Midweek: - Monday to Friday. Weekend:: - Friday to Monday. A £50 security bond is required in addition to the holiday price and is refunded within 3 days of departure once caravan has been checked.